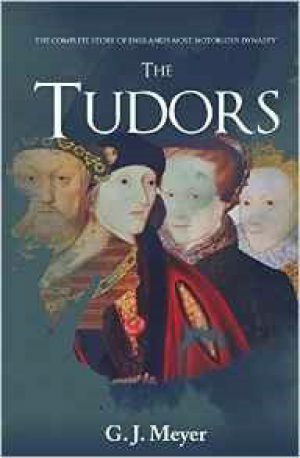 A comprehensive and sometimes myth-busting review of the Tudors from the surprising victory of Henry Tudor at the Battle of Bosworth to the death of Elizabeth I.
Meyer is from the United States and it is this that may have given him the distance needed to look at the Tudors with a new perspective. 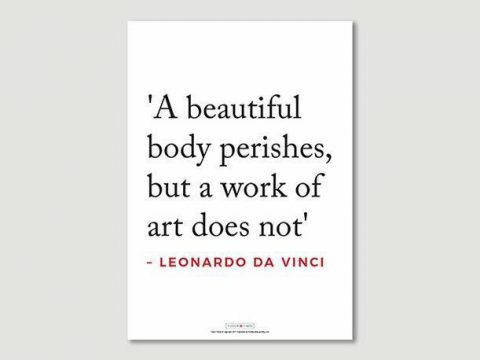 He is not afraid in this panoramic work to challenge some of our most cherished views of Tudor history. In particular he presents Elizabeth I as very different from “Gloriana". In Meyer’s opinion, Elizabeth had only one overriding objective, and that was her own survival. This, rather than any care for her subjects, motivated every action of her life. Whilst Meyer is not the first to look at the later years of Elizabeth’s reign and reconsider them in a more objective light than the traditional ‘golden age myth’, he is relentless in his picture of her as selfish, and self-centred. He is somewhat inconsistent in his description of her attitude towards war – suggesting at some points that she was over-eager to interfere in foreign affairs, particularly in the Netherlands, and at other times castigating her for her refusal to become involved. Meyer’s picture of Henry VIII is similarly bleak. He concentrates very heavily on the period immediately surrounding Henry’s annulment. It would have been interesting to hear more about the period 1509 to 1525, but this is dealt with quite swiftly. The divorce proceedings and the Reformation Parliament take up the vast bulk of the section on Henry and once that period is passed, there is not a great deal on the last few years of the King’s life. One of the things I particularly enjoyed about this book is the additional chapters on specific topics which follow the narrative parts. There are chapters on the Tower of London, eating habits, Parliament, Popes and the state of the Church prior to the Reformation. In relation to this last, Meyer has clearly been heavily influenced by Eamon Duffy. Whilst I am a great admirer of Duffy’s extremely readable works, they are somewhat biased towards a Catholic interpretation of the Reformation and this is reflected in Meyer. Whilst this makes a welcome change from centuries of Protestant history, it is no more even-handed. One of the protagonists whom Meyer treats very sympathetically is Cardinal Pole, whom he praises very much more enthusiastically than Archbishop Cranmer, who does not attract Meyer’s admiration. Another of the individuals whom he reassesses positively is Mary I, whom he sees as far more ambitious for her kingdom and government than Elizabeth, but unable to complete her programme because of her early death. Henry VII does not receive more than a brief overview (brief in the context of a book of some 600 pages), which is a pity as Meyer makes some very interesting points about how Henry VII’s reign paved the way for his son’s early popularity and success very effectively. Prepare to have your thinking challenged when reading this book - which is no mean feat in a crowded market. Tudor Times received a review copy of this book.